Considering that winter doesn’t end until March 20, it's not too late to invest in a pair. They may seem superhuman, but celebrities get cold toes in winter, too. So, which pair of snow boots do they keep alongside their stiletto collections? According to what we saw at Sundance this year, it's Sorel's Cozy Joan. Back in January, several celebrities were spotted in this waterproof sneaker boot. For starters, take a look at smiling Maggie Gyllenhaal and Hilary Swank, who sported them on the snow-covered streets of Park City. Inside, R&B singer Abra and actress Lolli Sorensen wore the same pair at IMDB’s studio, where Armie Hammer, Debra Messing, Octavia Spencer and Common also socialized in Sorel boots. So, what makes this boot so popular on winter's red carpets? It’s waterproof. It’s insulated. It’s breathable. And it’s chic, thanks to the leather, suede and faux fur components. 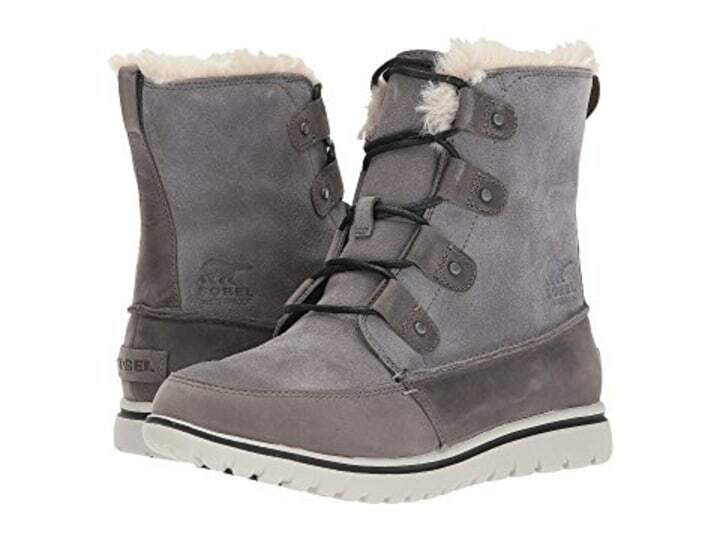 The Cozy Joan debuted in Sorel's fall 2017 collection, and according to its Amazon reviews (averaging 4.2 stars), fans have found them ideal for wearing everywhere from Iceland to Germany, Quebec and New York. 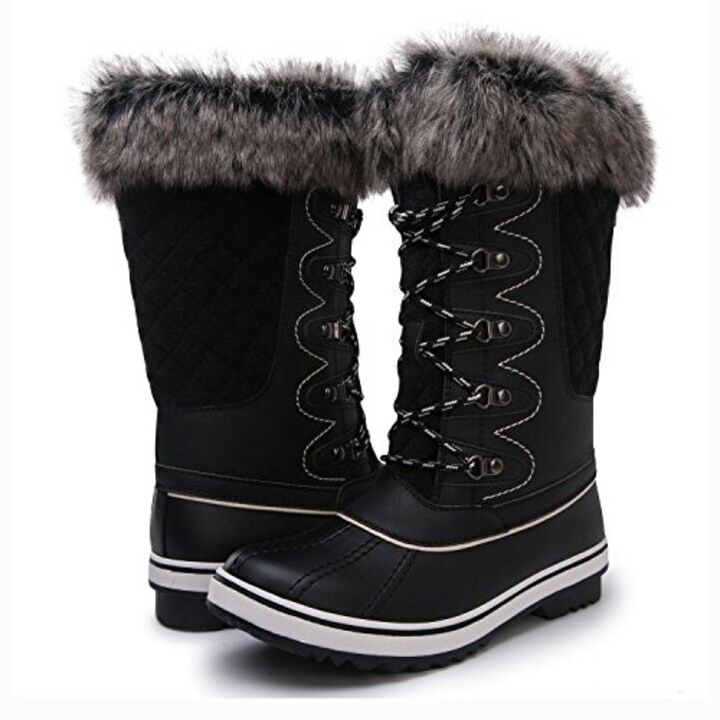 One rave 5-star review came from a mail carrier who said they keep her feet dry despite stepping in puddles and snow. Also, take note: Most reviews say to go up a half size from your normal size. And the best part? 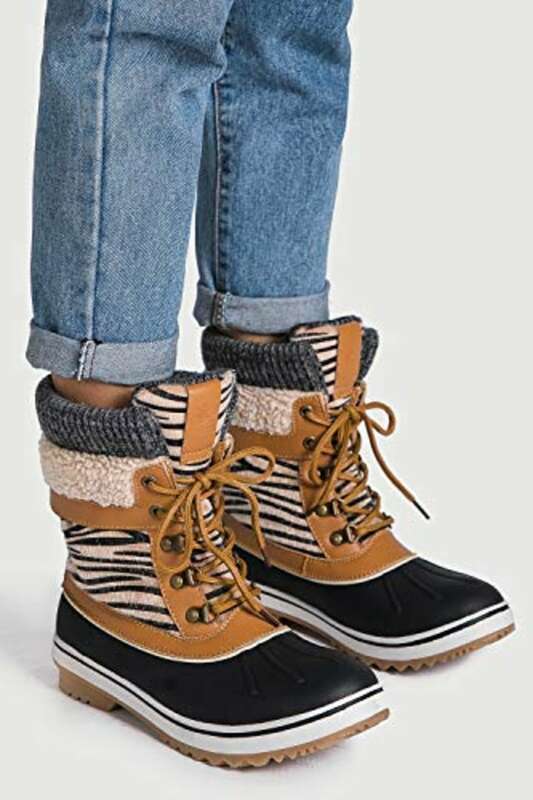 These boots were originally $140, but now many sites are offering up to 35 percent off as part of their winter sales! Now is the best time to invest for next year. But, considering that winter doesn’t technically end until March 20, you may need a pair sooner than you think. Zappos and Amazon are offering 30 percent off the gray pair. Mountain Steals is offering the black pair for 25 percent off. Shoes.com is offering 35 percent off the Cozy Joan x Celebration boot. 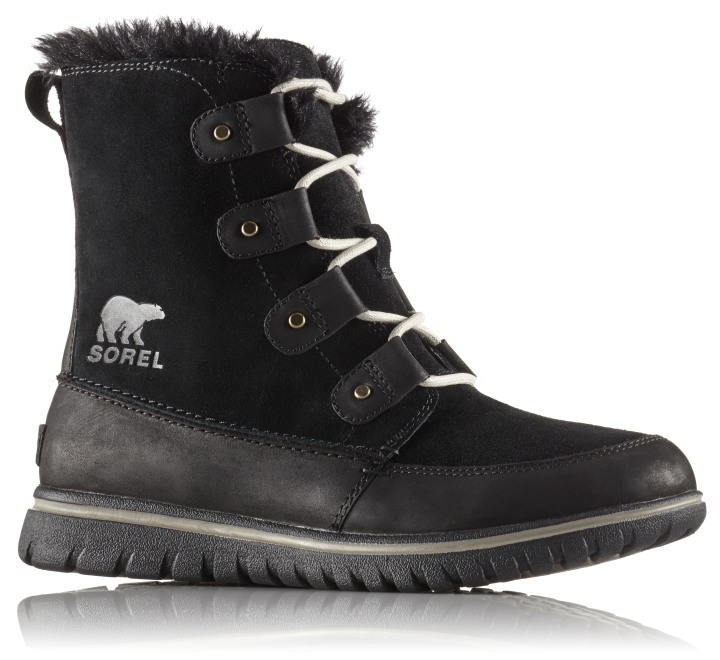 More sizes are available at Sorel's website. If $140 is too much, or you want a different aesthetic, here are the five best-selling snow boots on Amazon right now. 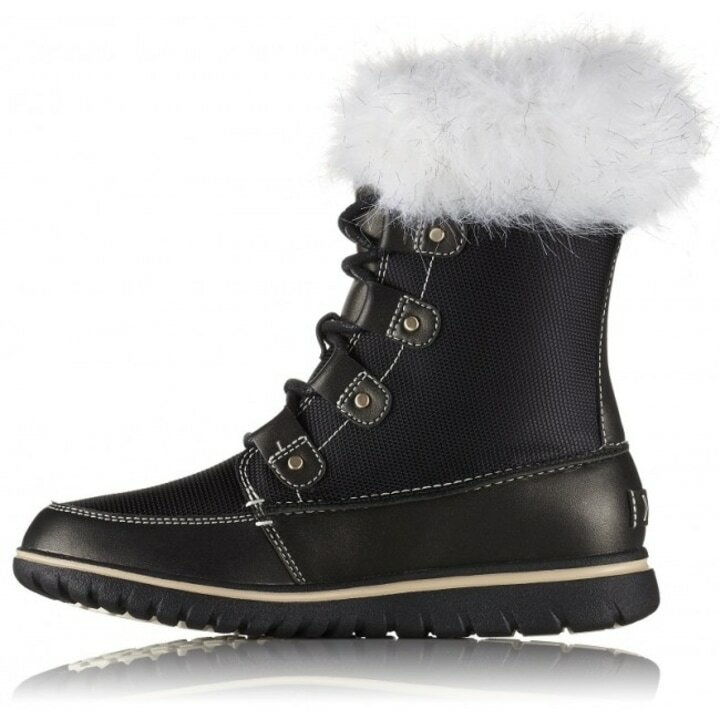 Amazon's best-selling snow boot has 2,168 reviews and 4.5 stars. We like the 24 different contrasting colorways, minimizing the likelihood of a "Who wore it better?" situation. Currently on sale, Colombia's best-selling snow boot on Amazon has more than 3,000 reviews and a brag-worthy 4.7 stars. This boot boasts a waterproof construction and thick insulation so all 10 toes stay dry and toasty. 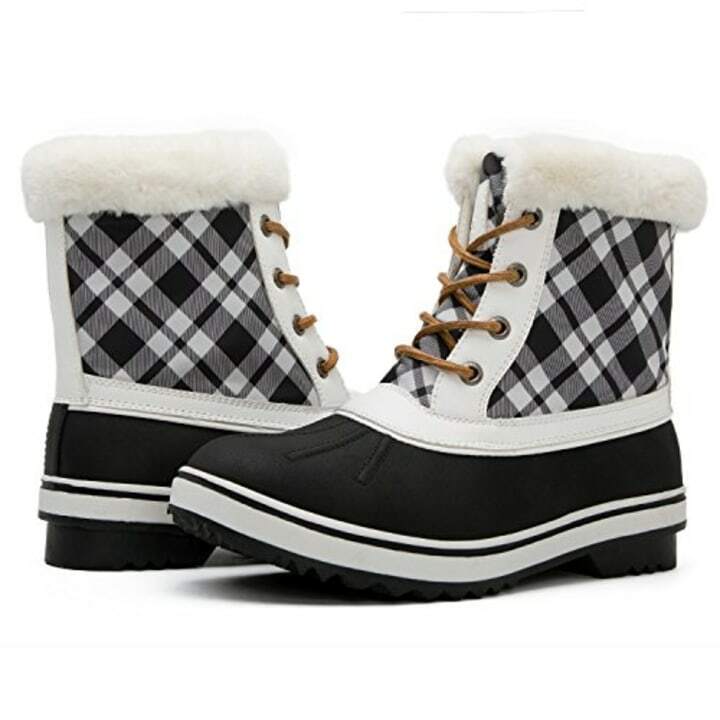 Coming in 16 different eye-catching plaids and prints, these boots are statement pieces. They're also functional enough to boast a thick fleece lining and a waterproof shell. 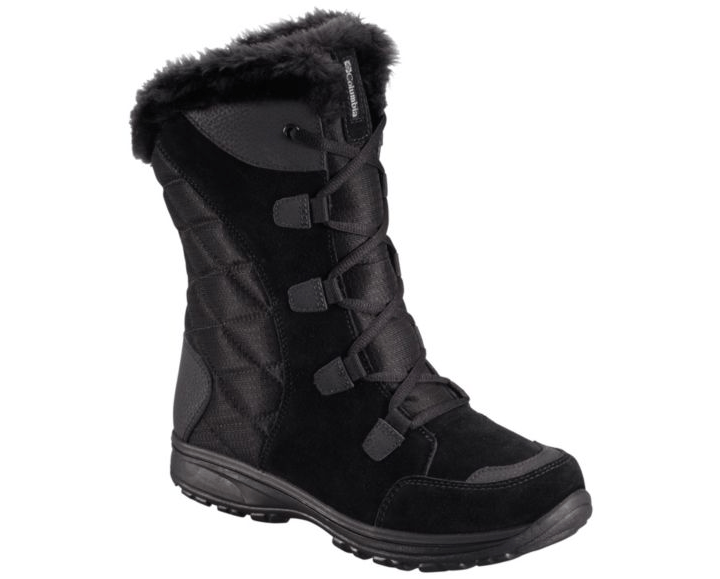 Swap out the shearling collar and fleece lining for a fur collar and lining and you have Globalwin's second best-selling boot on Amazon. Note: these boots aren't completely waterproof, so if it's really snowy out, tread lightly. 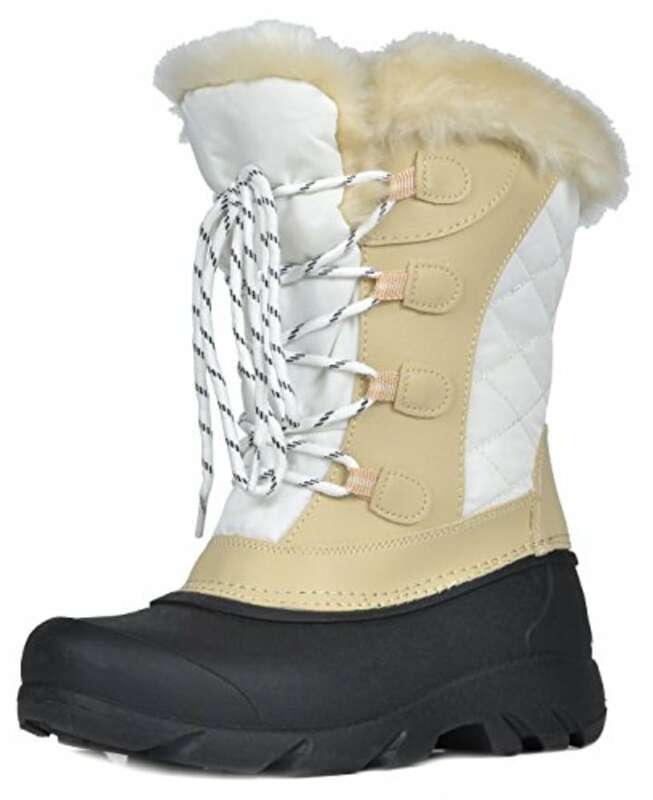 Originally $45, these insulated boots from Dream Pairs are currently 44 percent off! Several of the colors come in zip-up styles so they're a cinch to slip on and off. Learn more about the Chelsea boot our editors are obsessed with here. We also have a round up of our favorite black boots and rain boots!